Today Matt is joined by his old friend Kevin Martin from Candlebox. They’re debut self-titled album—released 23 years ago in July of 1993—rocketed the guys to fame behind songs like “You”, “Cover Me”, and “Far Behind”…all of which reached the top 10 on rock radio. We’re catching up about how he’s grown over the past two decades and talking about the band’s latest album 'Disappearing In Airports'! Plus: playing in South America at Lollapalooza, the evolution of the band through various personnel changes, and his thoughts on Kanye West. 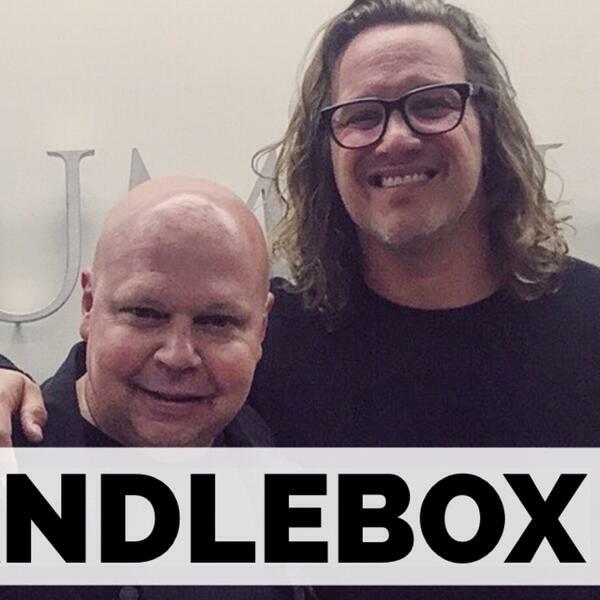 So kick back, speed us up to 1.5x and enjoy our conversation with Kevin Martin from Candlebox! 11-04-2017, MORNING NUMBER 1, RJ DIVYA & RJ MANU. AN ALTERNATIVE PLACE TO SHIFT BEVERAGE OUTLETS.